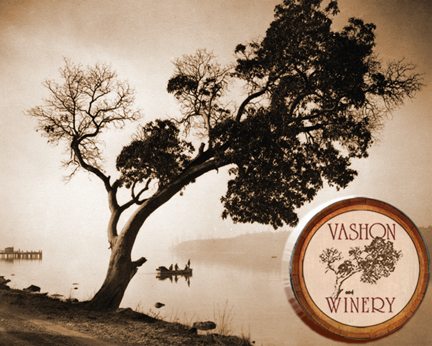 Vashon Winery | A special Wine from a special place. . . 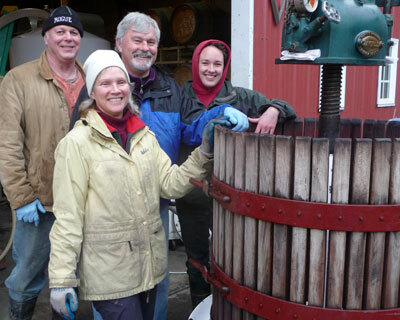 The winery is centrally located on Vashon Island, and the island itself is located in the middle of Puget Sound, a fifteen-minute ferry ride to West Seattle, or Pt. Defiance in Tacoma, or Souhworth on the Kitsap Peninsula. 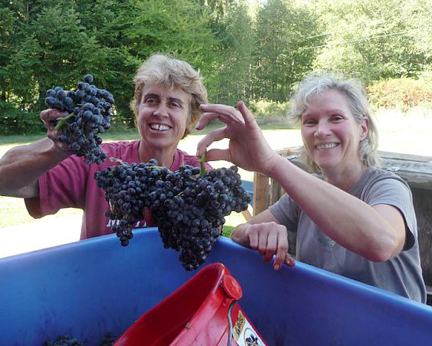 Reflecting the location, Vashon Winery has customers from all three markets. 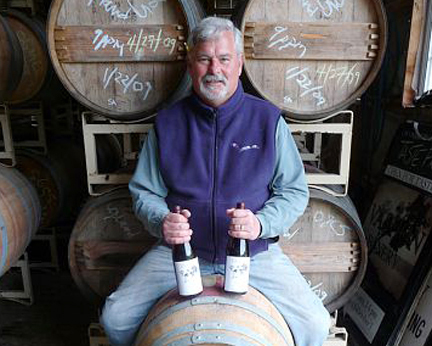 Vashon Winery sells its wines through about forty loyal retail accounts, mostly retail wine shops and grocery stores with wine managers. 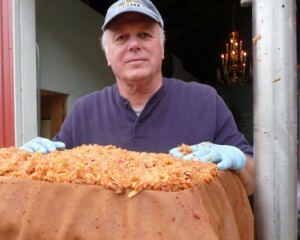 We also sell to a few restaurants. 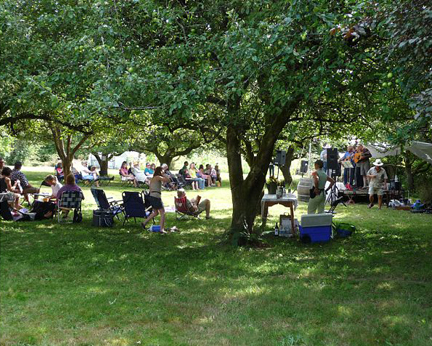 We do about a third of our business, however, out our front door, mostly on Saturdays, but increasingly at winery events. 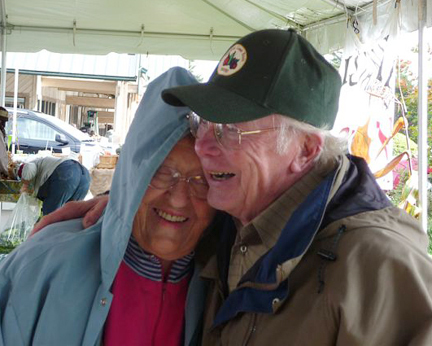 We also sell our wine at the Vashon Saturday Market. 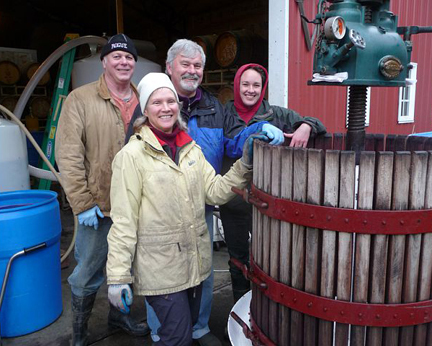 We produce about an equal mix of our standard stable of wines: Semillon, Cabernet Sauvignon, Merlot, and our Reserve Red (a blended wine of red grapes), all from grapes purchased in vineyards located in eastern Washington. 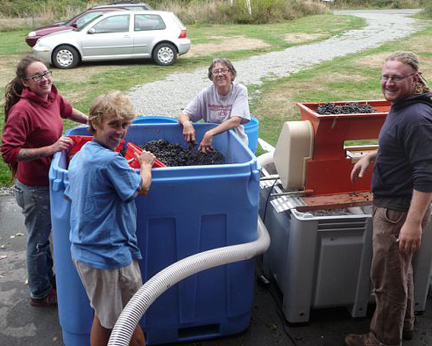 Additionally, we make wines from locally harvested grapes such as Chasselas Doré from Vashon Island, Pinot Noir, also from Vashon, and other cool climate grapes from vineyards located in the Puget Sound AVA. 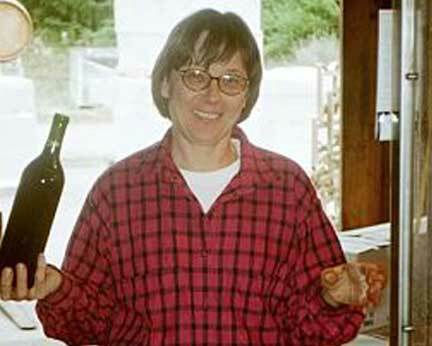 Our wines are different. 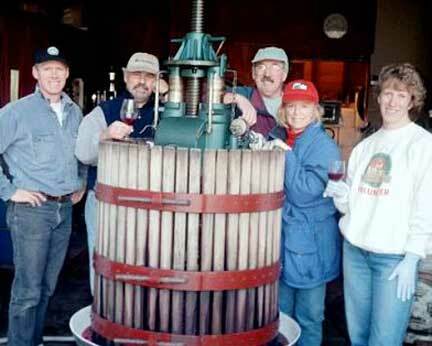 They are structured wines that improve with age. 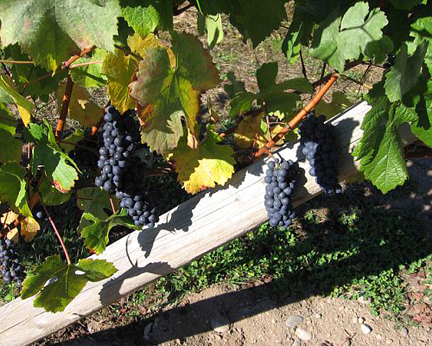 They have a bit more acidity than many of the modern wines being sold, and they have a richer tannin level without the high alcohols of newer wines. The differences are on purpose. 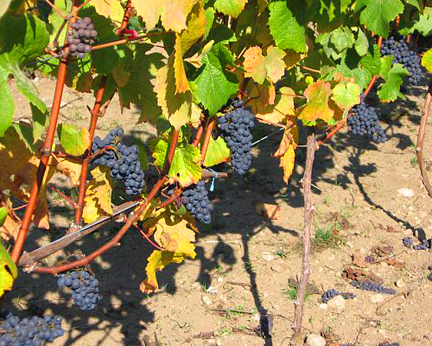 Generally our wines come from cooler vineyard sites, slow to ripen and with slightly more tartaric acid – an acid unique to grapes. All of our wines are kept in contact with the grape skins after fermentation (called extended maceration). 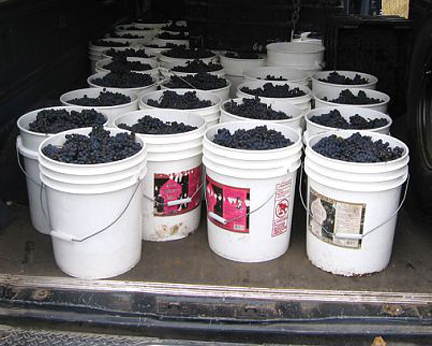 This increases (and stabilizes) the wine’s color and flavors and surprisingly softens the tannins in the grape skins and seeds. 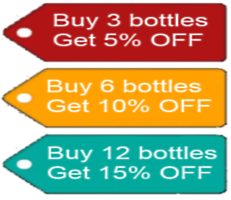 I think that makes our wine healthier – for the wine and the for you as it is full of polyphenols or anti-oxidants. 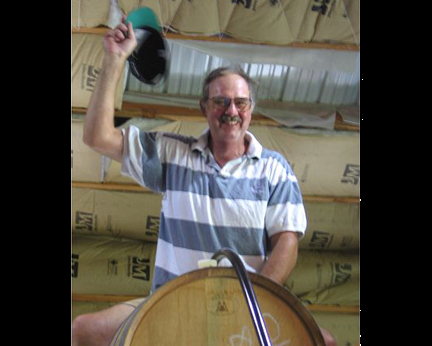 One other difference: our wines are aged mostly in neutral oak barrels, used barrels purchased from other wineries. 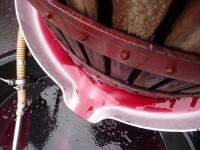 We are not interested in the oak flavors as much as the effect of aging a wine in barrel: clarification, stabilization, oxygenation and concentration (due to evaporation). 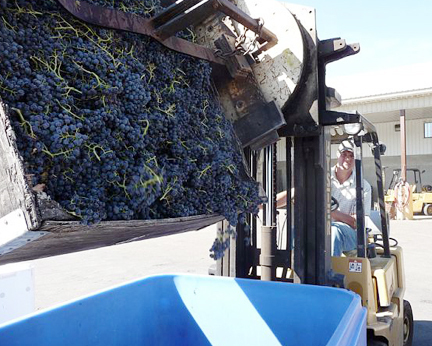 Our wines are food-friendly. They don’t overwhelm the food, and they don’t overwhelm the imbiber with high alcohol, and their acids complement and harmonize with the food. 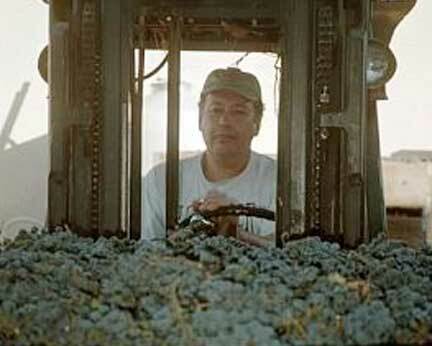 Most important, our wines are destined to age, to improve in bottle, where the wine undergoes a remarkable transformation: new flavors are created, tannins soften, and the wine flavors deepen. 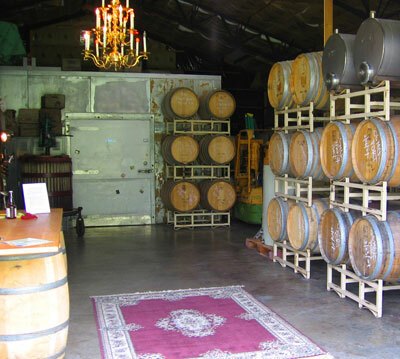 Our wines show well with ten years of age on them, though they are often best after between five and seven years. 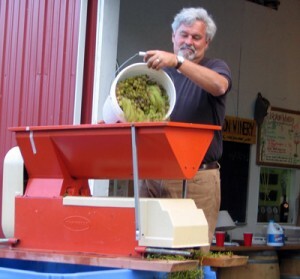 The winemaker is winery-owner, Ron Irvine. Jokingly, he says he is also the bookkeeper and janitor. And, the order taker and the delivery person. He’s it, though he gets occasional and timely help from friends and family. 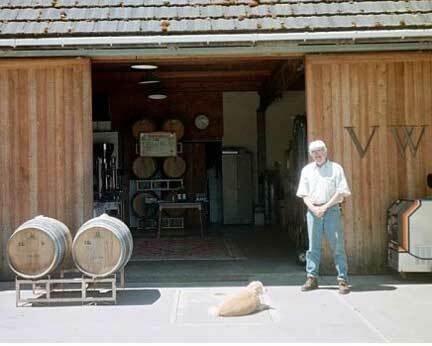 But he is committed to making this winery go on its own. It is totally independent. 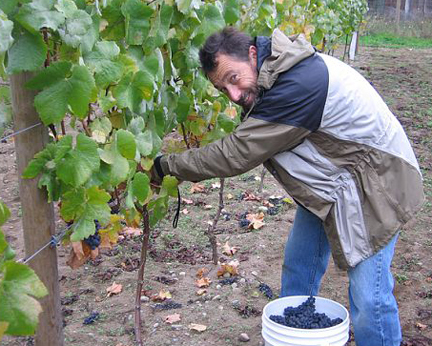 Ron Irvine is a veteran of the NW wine industry. 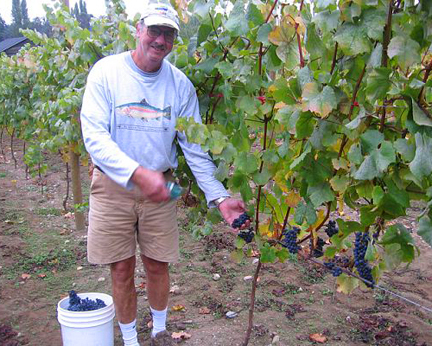 He started in 1975 as the founding managing partner of Pike and Western Wine Shop. 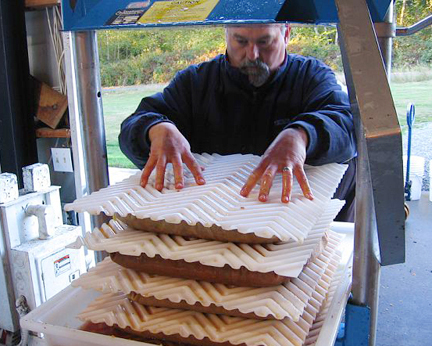 After fifteen years, he sold the business to Michael Teer, an employee-partner. 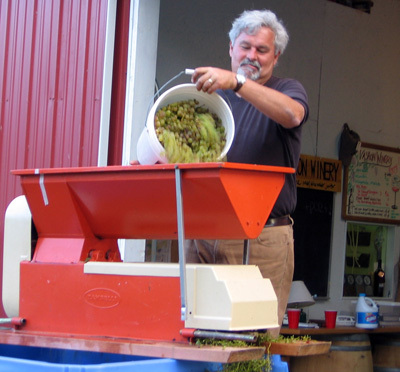 He began work part-time at Vashon Winery while he began research on a book that he eventually co-wrote and published, The Wine Project. 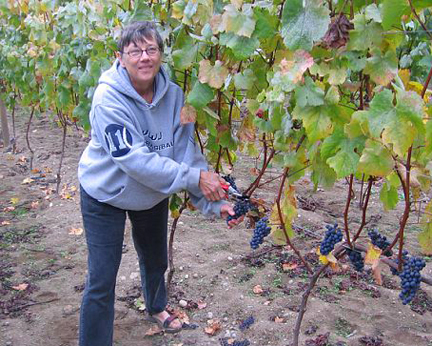 Working at the winery was a perfect balm to the rigors of scholarly research and the physical demands of writing. 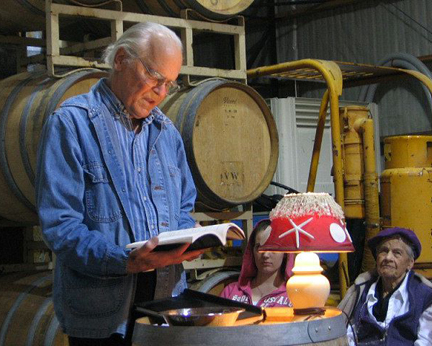 Much of the book was written while moving barrels with the forklift. 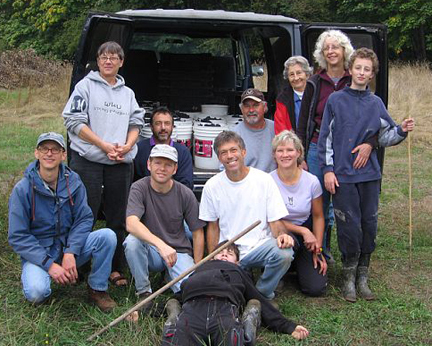 In December, 2001 Ron purchased the winery from the founders, Will Gerrior and Karen Peterson, and moved the winery to a new location, just north of the town of Vashon and west of the main highway by a few blocks. Vashon Winery is open on Saturday and Sunday, April 1 to October 1, 2-5pm. 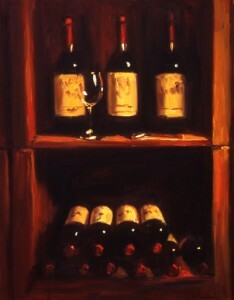 Typically four wines are open for tasting. No tasting fee. 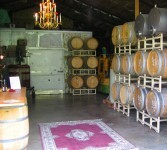 The winery is also open by appointment but wines are only open during the weekend visiting hours. 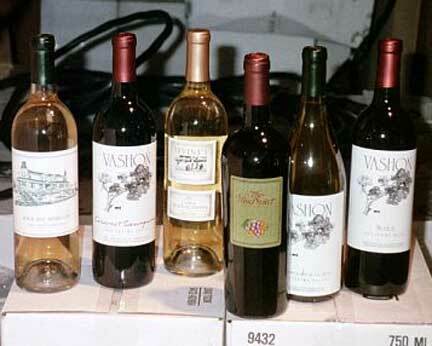 Vashon Winery is a fun place with great wine that is reasonably priced.